Hello lovelies! Firstly, I wanted to thank to all of you who commented on my previous post and for being so sweet and supportive! 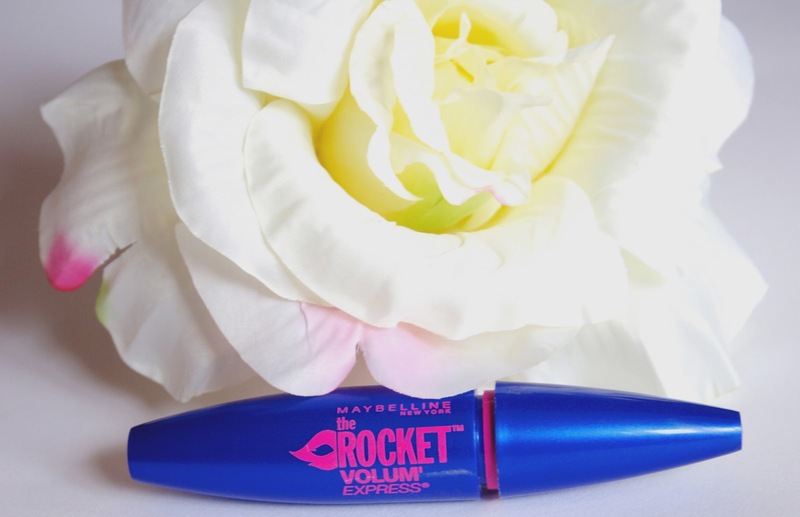 <33 Now, as promised, I am here to update to guys on my thoughts on the Maybelline’s The Rocket Volume Express Mascara, which I got a few weeks ago. As you may know I am a huge fan of Maybelline mascaras. Their quality is amazing and they are really affordable! And this one didn’t fail to impress me and it has won a special place in my heart! I love it! :) I know that probably every beauty blogger and their dog rave about The Rocket mascara at the moment, but I figured that another positive review won’t hurt anyone hehe! 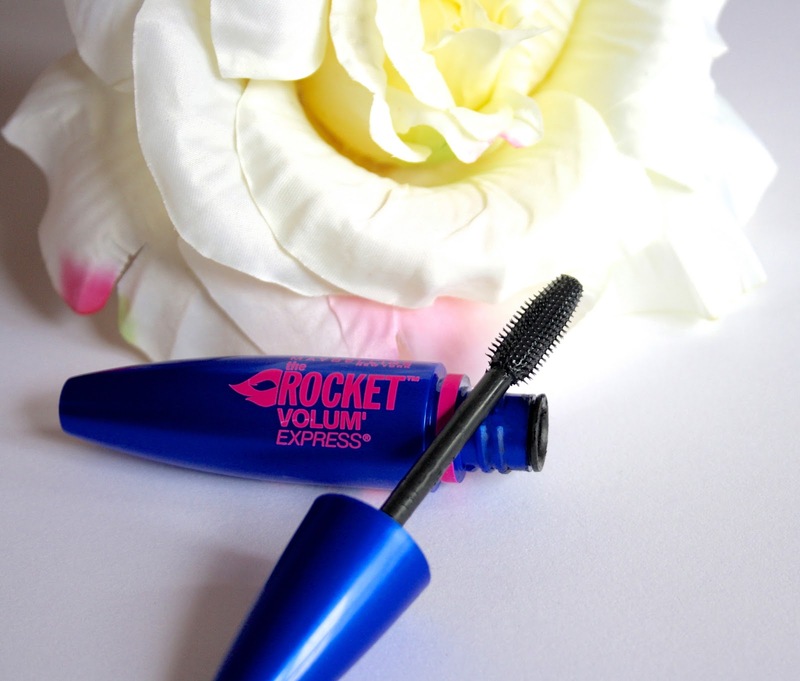 As for the formulation of The Rocket Mascara, I can just say that I am really loving it! The mascara has relatively light and a bit wetter formula, which allows you to glide it across you lashes easily. At the same time, however, it gives the lashes super intense black look, which I adore! Wow :) it works well! I have heard so many raves about this product, but haven't tried it yet. However, it looks nice on your lashes! Wow this mascara works really georgeus on your lashes you eye is really beautiful. Gorgeous result! I am definitely getting this!! 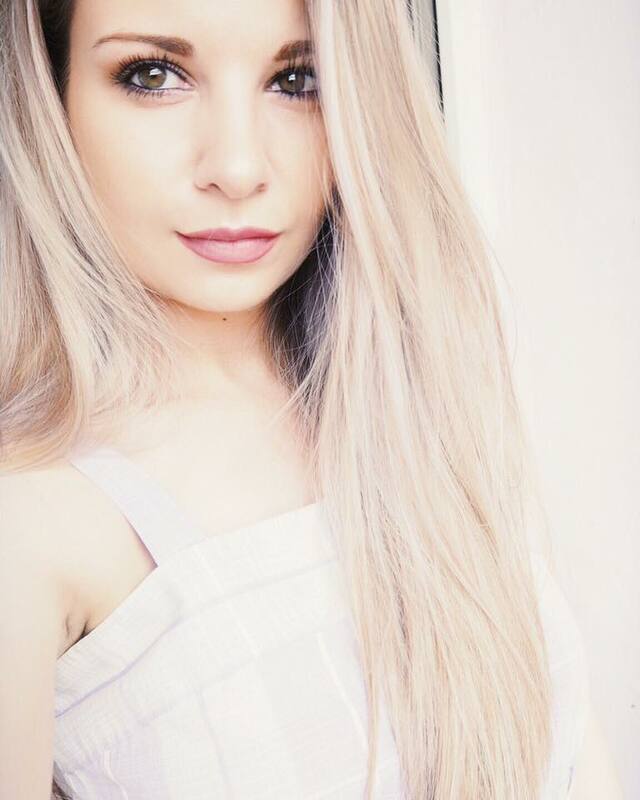 Following you on Bloglovin already! I wish i could use mayblenne mascara. Some reason the formula bugs my eyes. I've only tried the pink square tube with the green cap. 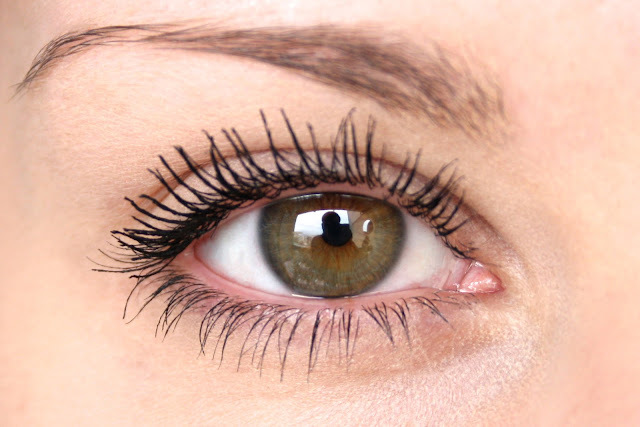 This mascara looks lovely on you, it really lengthens the lashes. This is a really good review, really informative! WOW! that makes a huge difference, great review. Great post, good job! Keep going. Great review! 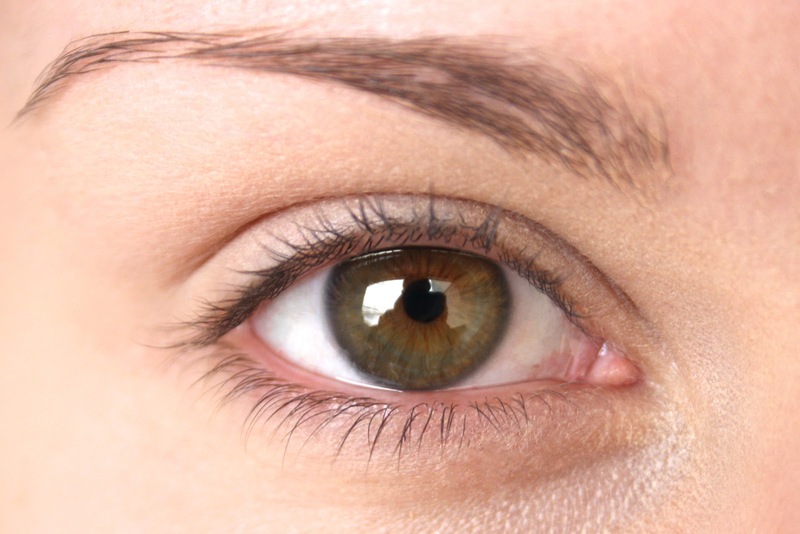 I love the results you showed, but I hate hard-to-get-off mascara! I'm kinda obsessed with this mascara :) Try using Bioderma or Borjouis Micellar cleansing water to remove it, it works amazing. Hey! your post is so nice! I'm following you now!! I've never tried it, but looks great! Thanks for visitihg my blog. Thank you for the visit and your blog is so lovely! Love Maybelline mascaras! Impress me every time! wow! i think im gonna try this one out! I came across your blog and I love it! I followed right away ^.^ Now I'm feeling like I should buy this mascara, haha. Thanks so much for stopping by my blog You take such great photographs and that mascara looks awesome on you! Oh wow, that looks good. I see volume and lengthening. The shorter spikes at the tip would definitely help get the corner lashes. I am definitely going to have to try this one out. i love that mascara! great review! I love the super intense black look too! I've been considering this mascara for a while - I think I'm sold now! And if you pass through my blog Andrea, do say hi! I love maybelline mascaras too, gives volume and the price is amazing! This looks so good on your lashes! I have that and i love it!! Great review. Wow! Great pictures and great review! I've got to try this mascara, it looks great! Hi! Thank you so much for visiting my blog and your nice comment. Congrats on 500 followers! I am now following you via gfc as well. Hope you will check out my blog again and follow via gfc. 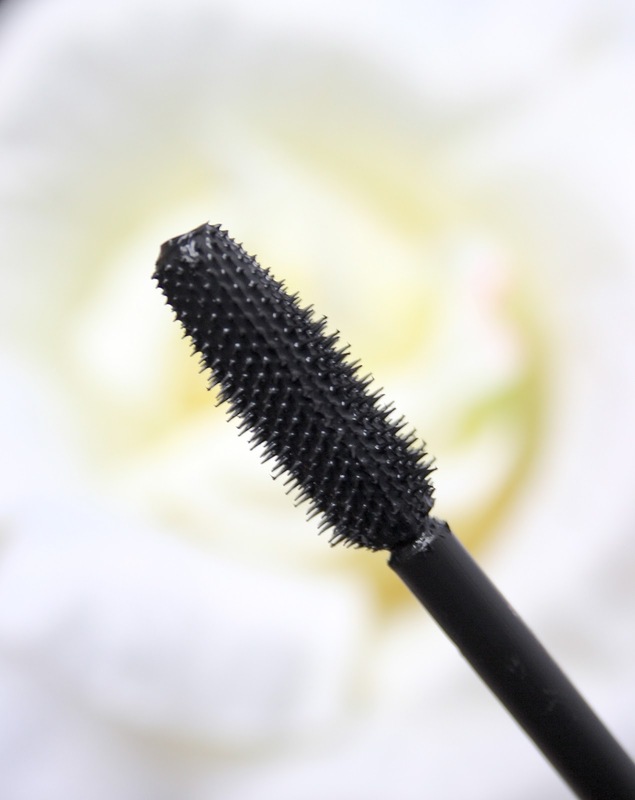 Lovely review, I really like Maybelline mascaras, will definitely give this one a go! Great review! Definitely going to have to try this mascara out! Wow! Love the results! :) Maybelline mascaras are pretty much the jam! Great review! I do like the mascara alot.